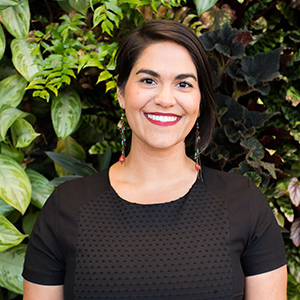 November 29, 2017 Maggie Awad is the Marketing Director at Arlington Transportation Partners. She says every commute to work is different with so many options in her neighborhood including bus, Metro and Capital Bikeshare. 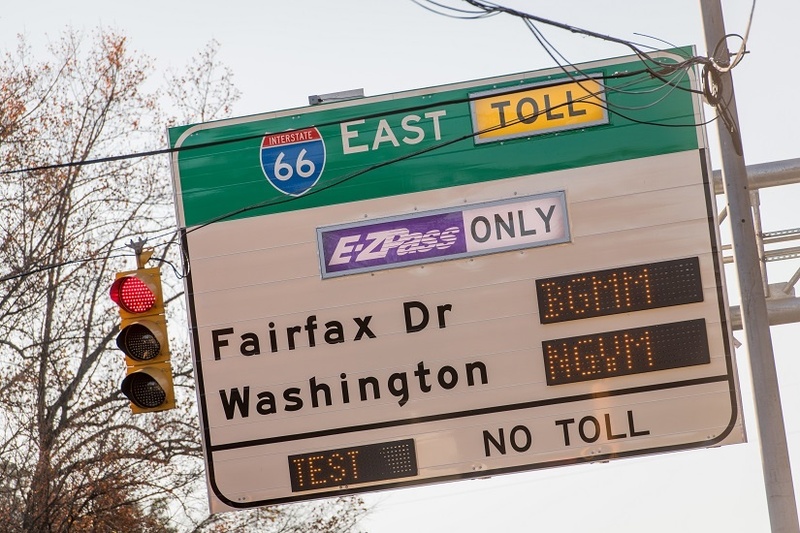 ATP Takeaway: With toll gantries now appearing on I-66, it’s the perfect time to learn or brush up on the E-ZPass basics. Tolls are expected to go into effect in early December. Do you have an E-ZPass yet? If you plan to travel along the I-66 corridor, you’ll need one as express lanes will go into effect starting early December with dynamic tolling and new road regulations. Familiarize yourself with these commonly asked E-ZPass related questions. E‑ZPass is an electronic toll collection system used on most tolled roads, bridges and tunnels that collects a fee from a transponder mounted in a car. This device contains a unique identification code which is read as drivers pass through a toll booth or beneath a gantry. The toll amount is electronically debited from your E-ZPass account. You can order a transponder online or purchase one from several local retailers. In Arlington, you can also purchase E-ZPass transponders from one of the four Commuter Store locations. An E-ZPass transponder costs $35; $15 is available for immediate use, the other $20 is available to use after you open an account and register your transponder. When Do I Need an E-ZPass? If you want to access I-66 during peak hours, you will need a transponder for your car. There are no toll booths and all tolls are collected through an E-ZPass. Peak hours are Monday through Friday, 5:30–9:30 a.m. eastbound, and then again at 3:00–7:00 p.m. traveling westbound on I-66. Is There More Than One Type of Transponder? There are two types of transponders available for purchase – E-ZPass (standard) and E-ZPass Flex. The standard is best if you drive alone. The flex is best if you will carpool (HOV2+ is free). If you do not use your E-ZPass Flex within the first six months, you will be charged a small fee. You should only purchase the flex if you plan to regularly carpool during commute hours. Dynamic tolling means the price that a driver will pay to use the express lanes is based entirely on the demand for the road. Toll prices adjust to manage traffic and to maintain a free flow speed of 45 mph. When there is more traffic, the toll price will be higher; when there is less traffic, the toll price will be lower. By choosing to pay the toll, a road user can expect a more predictable trip along the I-66 corridor. What is Toll Money Used For? According to VDOT, all toll revenue remaining after covering the operation and maintenance of I-66 will be invested in sustainable, multimodal projects. The Northern Virginia Transportation Commission will select and implement improvements such as improving local and commuter bus services and providing additional Park and Ride lots. You can view current projects on Commute66. Is There a Way to Use the Toll Lanes for Free? Yes! With an E-ZPass Flex and at least one additional passenger, you can drive for free per HOV-2+ requirements. An easy way to take advantage of the HOV requirement is to join a vanpool, either with colleagues or other commuters traveling to a nearby destination. Where Can I Use My E-ZPass? E-ZPass can be used throughout the region, specifically on the I-66 Express Lanes, Dulles Greenway (Route 267), 495 Express Lanes (Interstate 495/Capital Beltway), 95 Express Lanes and throughout Virginia. You can also use your E-ZPass for tolls in Delaware, Illinois, Indiana, Maine, Maryland, Massachusetts, New Hampshire, New Jersey, Ohio, Pennsylvania, Rhode Island, Virginia, West Virginia, North Caroline and Kentucky. For resources and more, visit Commute66.com and sign up for email alerts. We promise not to spam you and only send the most relevant information to help you best travel the I-66 Corridor.